STOMIL-POZNAN S.A. produces tires and rubber products for the military, construction and mining industries, internal transport, aviation and many other industrial sectors. The company manufactures tires for: military aircrafts, fighters, helicopters and gliders; mining machines and earthmovers; military trucks and vehicles; for forklifts. 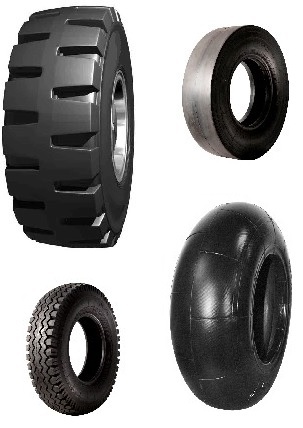 Further, they provide the following technical products: rubber-metal wheels for tanks; rubber and rubber-metal parts for road and rail vehicles; rubber components used in mining machinery and ground works equipment; rubber components for military vehicles and aircraft; shock absorbers. The Company is ISO 9001:2008, AQAP 2110:2009 and PN-EN ISO 9001:2009 certified.